All the men out there get ready to have this amazing and newly launched Riwaj Eid ul Azha Collection 2018 for men! Well, fashion is not just about the women only, as there are so many brands who are all the time stepping up in highlighting the best collections of clothing for men. In all such brands we have the proud name of Riwaj as well. Riwaj is one of the leading and well known clothing brands of Pakistan. This brand is linked with the fashion world for the last so many years and is all involved in providing the best style of clothing collections for men and women. 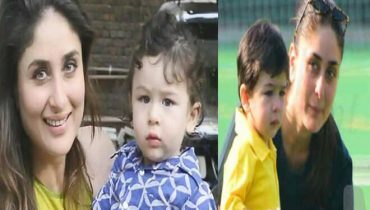 They do highlight kidswear clothing collections too. 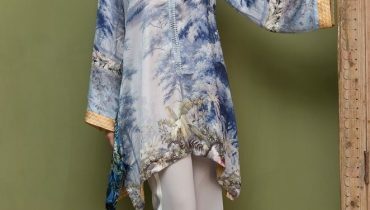 Formal wear, casual wear, ready to wear and seasonal collections are some of their main product lines for the ladies. 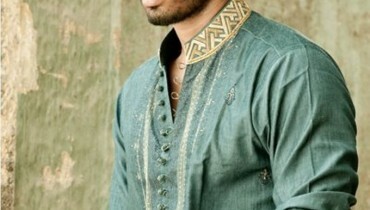 Whereas for the men they do offer with kurta collections. 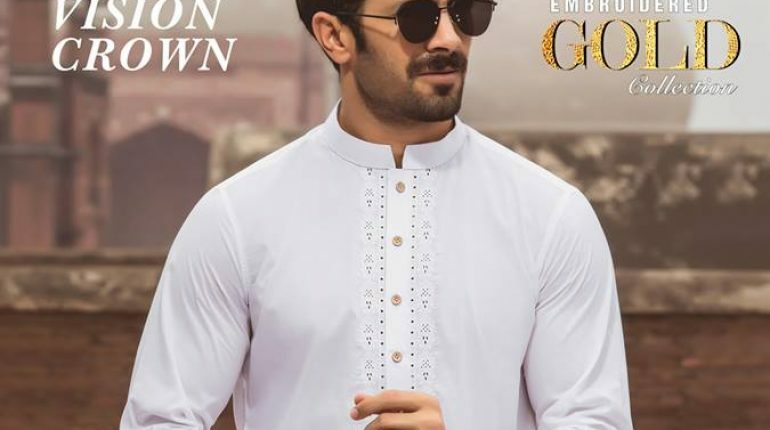 Right into this awesome Eid ul Azha collection 2018 for men, the brand has been all engaged in giving out the best designed pieces of the kurta designs. The whole collection is simply included with the best and well turned out designs of the kurtas that are giving the whole collection with the excellent feeling impression. 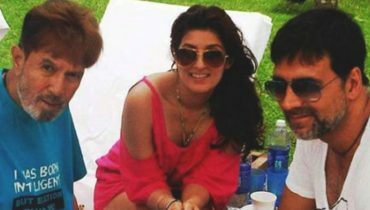 Each single piece of kurta is different looking from one another. Hence the designing and styling of the kurta cut pieces has been done in so simple and plain form of blends. 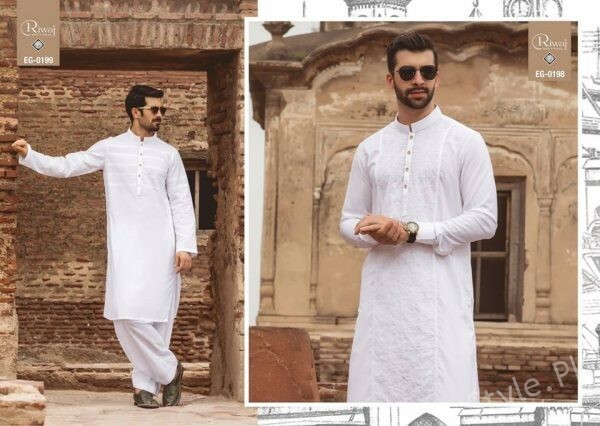 Moreover, white color combinations are made part of this Eid ul Azha Collection 2018 for men. Apart from the Eid festivity, men can choose this collection to worn as best for the family dinners and get together events. This collection has been all put up for purchasing mode for the men on all the top leading outlets of Riwaj and that too on the reasonable rates. So guys stop wasting time and bring home this fresh collection 2018 for Eid ul Azha right now!